✅Who Should Pay for Home Inspection Services Rancho Santa Fe? Buying a home may be the most important financial investment you make in your entire life. Likewise, selling a property is likely to have a significant impact on your life and the financial decisions you will make in the future. By taking advantage of quality home inspection services in Rancho Santa Fe, you’re ensuring you have an expert on your side who can provide critical buying or selling advice. Chances are, you have a lot of questions. Who pays the home inspectors? What are some of the vital things you should inquire about during home inspection? 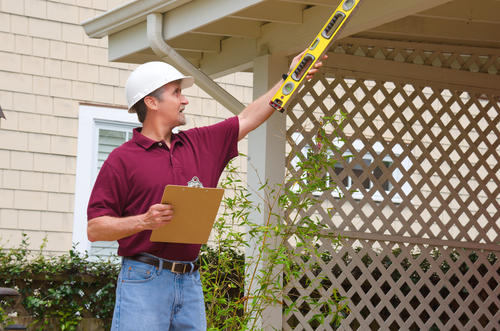 What’s the typical wait time for a home inspection report? 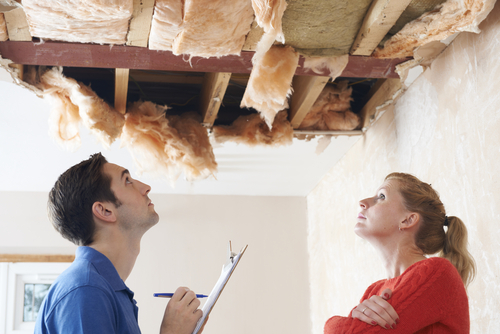 What are home inspections really like? Read on to learn more about home inspections in San Diego and beyond. What is a pre sale home inspection? Let’s say there’s a property near the Rancho Santa Fe Golf Club that you want to buy or, if you’re the owner, sell. Before you finalize the deal, you want to make sure your property is in tip-top condition. This is done to avoid regrets down the line (if you’re the buyer) or to ensure it fetches a strong asking price (if you’re the seller). 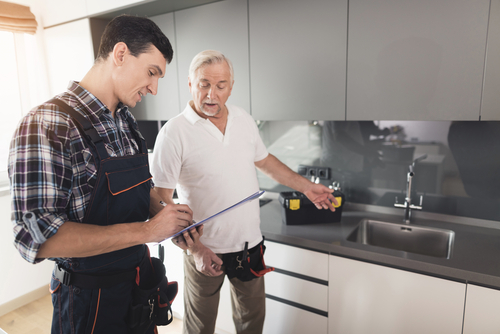 Reliable home inspectors, such as those approved by reputable inspectors’ associations like MAHI, have the tools and the know-how necessary to professionally examine a property. This gives you an insight into any flaws it may have that might hurt its value, and how they can be fixed. What should a seller do before a home inspection? The answer to this question depends on who has hired the inspector. When sellers do it, it’s usually done prior to actually putting up a sale ad. It’s highly advisable for the seller to be present for this inspection, as it’s being performed for their own benefit and they’re the ones who are paying for it anyway. 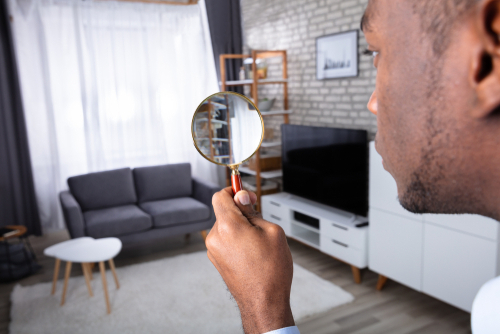 If a buyer has hired the home inspector, the seller doesn’t necessarily have to be involved in the home inspection process at all. Technically speaking, organizing a home inspection is the job of the real estate agent. However, since the buyer is a customer, and the customer is always right, it usually falls to the buyer to set the date for the inspection and for the seller or the real estate agent to be present at the agreed-upon time. Who pays for home inspection when buying a house? Again, it depends on which party has actually hired the home inspector. If the seller has hired the inspector for the purposes of maximizing the property’s asking price and making sure it can legally be sold, then it’s the seller who covers the costs of the home inspection. Once the property is up for sale, however, the buyer is almost always the one who hires the inspector. In these cases, the home inspector essentially serves as the buyer’s expert adviser throughout the buying process. Even if the sale falls through, nothing changes. The party that hired the inspector always picks up the bill for their services. 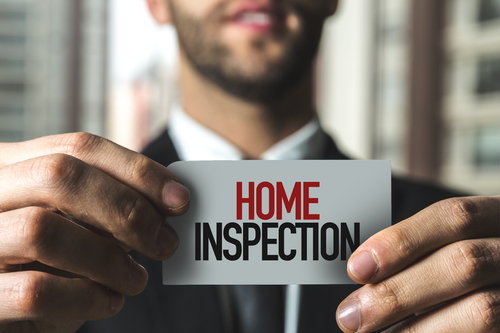 This may seem like a waste of money, but the home inspection has achieved its ultimate goal: it helped you make an important buying or selling decision, therefore preventing far worse problems at a later date. Here at Inspectors Company Inc., we take great pride in our status as San Diego’s premier home inspection company. All of our inspectors are equipped with top-of-the-line home inspection software and tools, as well as fully InterNACHI-certified. Whether you’re buying or selling a property, feel free to give us a call today. Providing our clients with in-depth information about homes of all types, shapes, and sizes is our specialty.